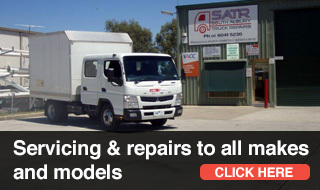 South Albury Truck Repairs offers mechanical servicing and repairs for your truck, transporter or heavy diesel machinery. 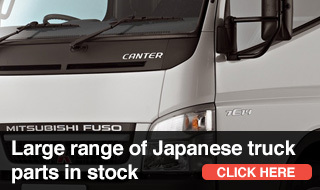 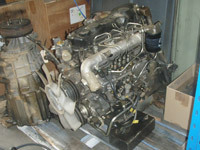 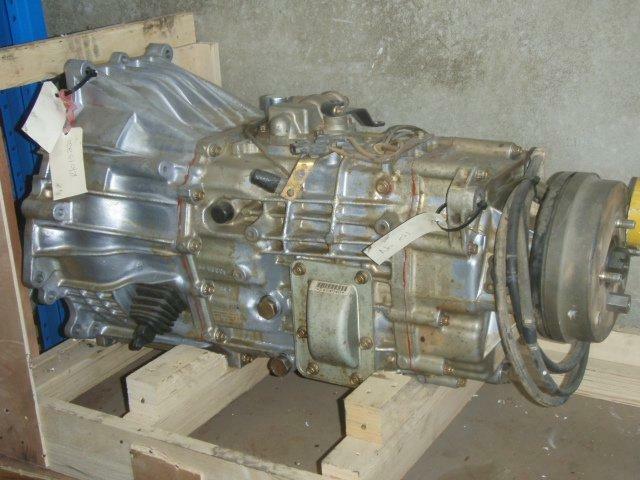 We also offer a wide range of Japanese parts for sale and fitment, including Hino, Isuzu, Mitsubishi Fuso and UD. 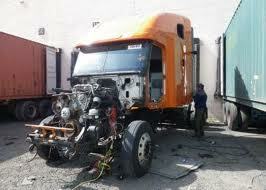 Check out our services, or read more about us. 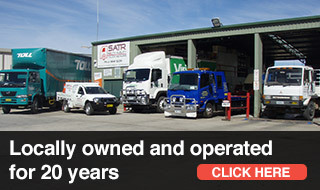 Click here to get all you questions answered or to book your vehicle in for a service.